A Machine Cannot Duplicate What A Hand Can Do! A machine cannot duplicate what a hand can do. Most things are made by machines but we saw the importance of a superior product and that only comes if it is made by skilled human hands. All our mattresses, foundations, toppers, and pillows are placed together by hand by our skilled artisans. When you here of the term “handmade”, to describe mattress construction, what does that really mean? Does the inside of the mattress really matter? Absolutely. Spencer’s Santa Barbara Mattress sells mattresses made from the finest natural materials and construction on the inside, so you can feel the quality and comfort every time you lie down—not just when your mattress first arrives in your home, but years later as well. 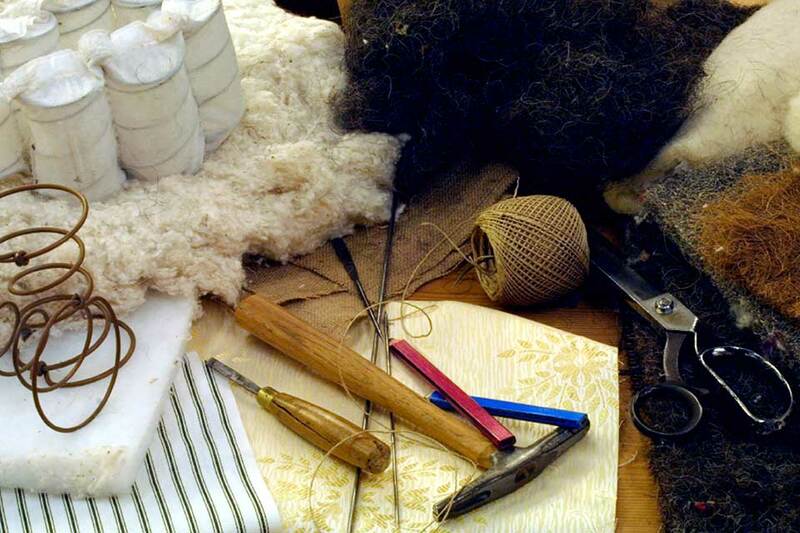 Hand made mattresses are created by skilled artisans who specialize in the age old craft of mattress making. Wood frames are reinforced for strength and stability and details like tufting are done by hand. We carefully select the suspension; tension and natural filling materials for each mattress, so you always get the best night’s sleep possible. Why purchase a mattress from a company that cut corners? 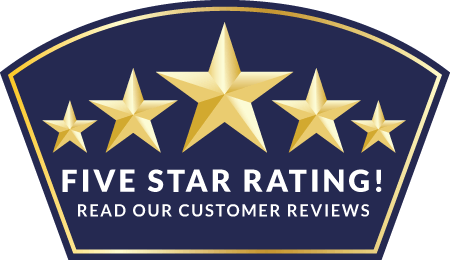 A hand crafted mattress is made with the highest level of care and expertise to provide our customers with an unparalleled first-rate product. Spencer’s Santa Barbara Mattress offers a wide range of brands and styles to accommodate most anyone’s needs. After all you may want to sink-in comfort of a deep soothing pressure relieving mattress, or a more supportive and relaxing feel or maybe you need a mattress that does it all. Whichever you choose, we use only the best natural Talalay latex available so it won’t break down over time and our wool is carefully selected so the tops of our mattresses help regulate your body temperature for years to come. You spend a third of your life, approximately 25 years sleeping and we want your sleep experience to be one that you look forward to and thoroughly enjoy. Not getting enough or the right type of sleep can affect your immune system, aging process, memory, temperament, among many other things. Your bed is your most important purchase and by sleeping on a hand-crafted mattress, you are enhancing your nights for 20 years. We have made it our passion to provide our customers with the ultimate sleeping experience by selling mattresses that make use of the best ingredients. After 27 years of extensive research we found that the best ingredients for the ultimate sleep experience come from nature. We focus on products that use absolutely no foams, no polyurethane, and no synthetics, only pure natural sleep.